The Mango Lab is pleased to annouce the winner! Congratulations to Bella Hull for winning First Place in the Young Person category at photoWANDSWORTH10 with her picture Long Exposure of a Norfolk Stream During the Night. She won a Mango Lab voucher worth £120 to be used in a photography workshop and her photograph will be printed onto a canvas courtesy of Snappy Snaps. The theme for the competition was “Magic” and this image is truly magical. 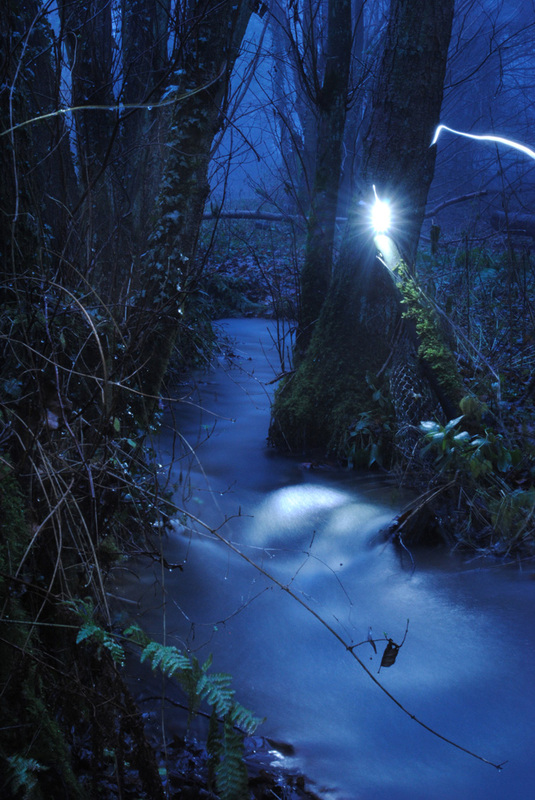 Bella created this lovely mystical scene by combining long exposure with a bit of remote flash. Bella (age 17) was inspired to shoot the image because of the beautiful frosty landscape that she saw on holiday in north Norfolk. Well done to Bella (loud applause people) and we look forward to having her join us on the workshop of her choice.